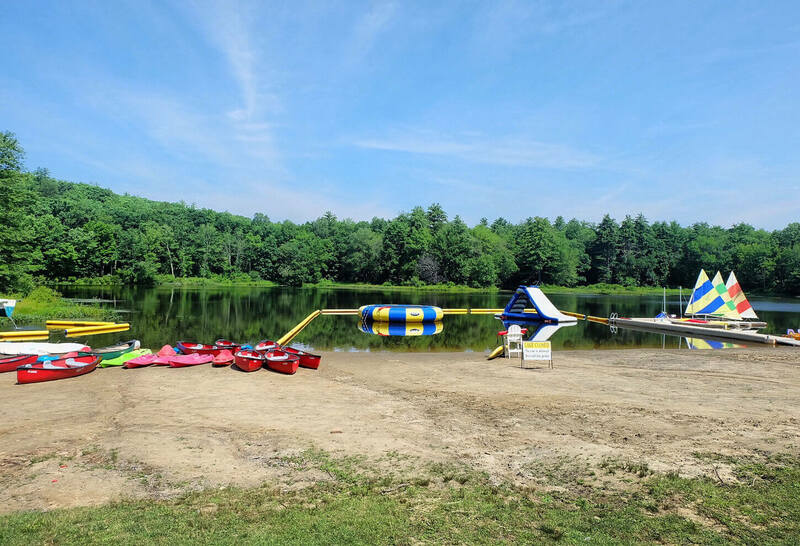 Every week, every day, every hour, something special is happening at Camp Nesher! 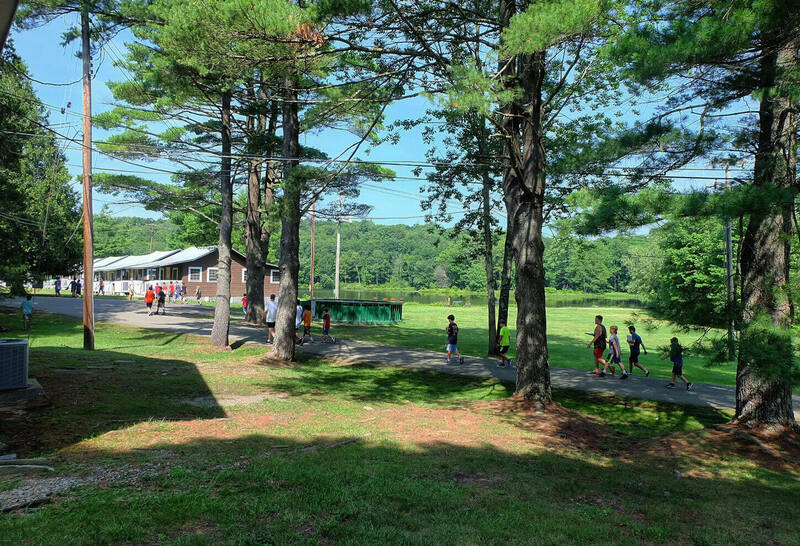 Camp Nesher, located in Lakewood, Pennsylvania catering to modern orthodox Jewish boys and girls from 8-16 years old. 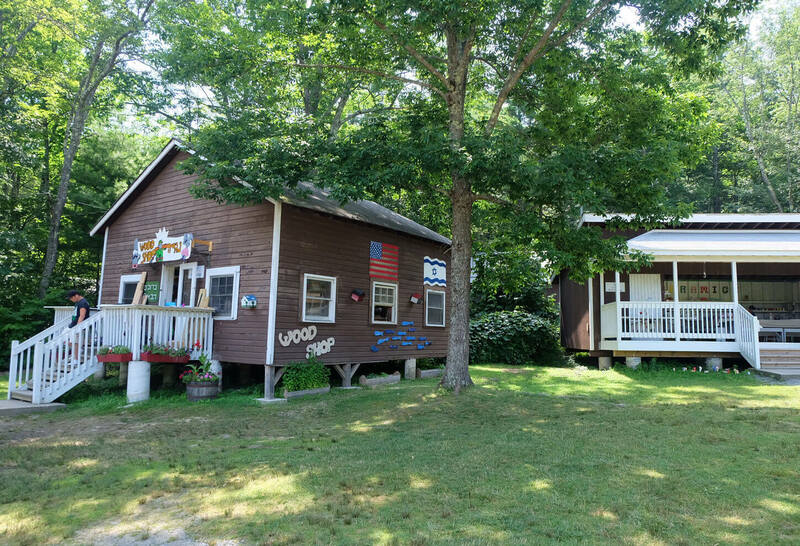 Our program includes a lake, pool, sports fields and craft shops. 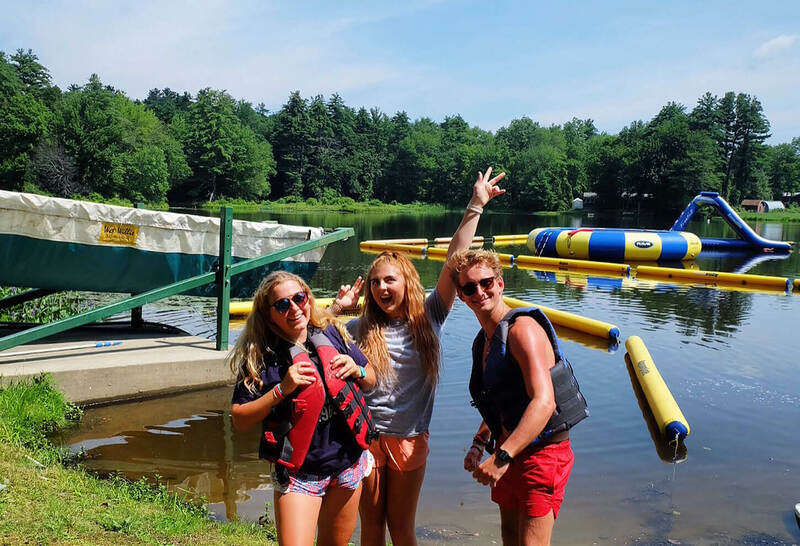 Come experience a different culture and enjoy an unforgettable summer! Outgoing personality Good team player Experience with children Ability to teach/lead a skill. 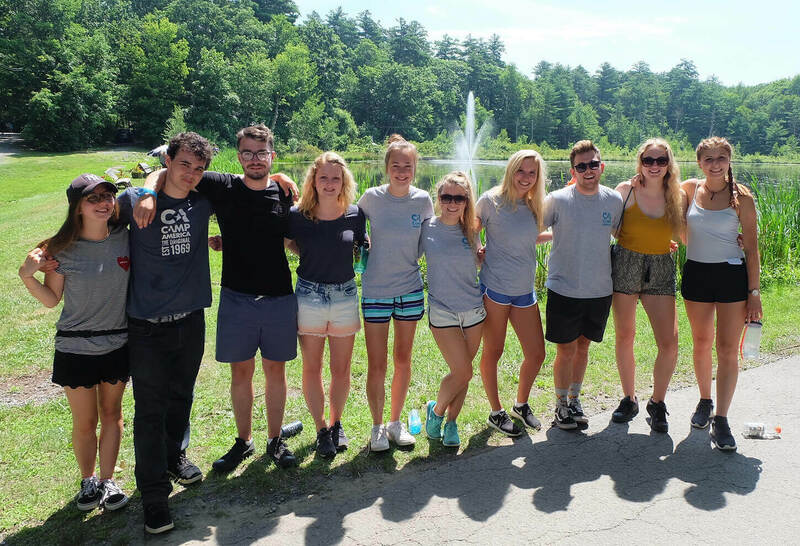 What's it like working at Camp Nesher? 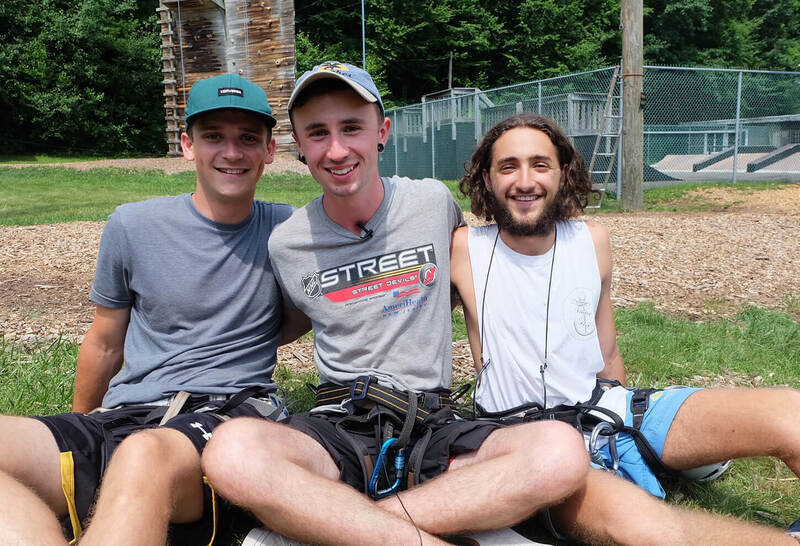 Working at camp is not just a job, it’s an adventure filled with new friendships, amazing experiences and unforgettable memories. 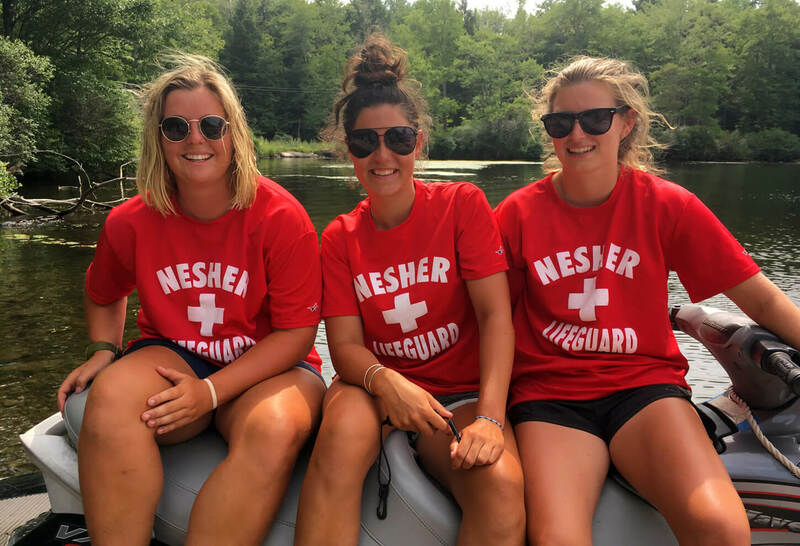 Camp Nesher takes pride in hiring the applicants that have the skills they require, the childcare experience and responsibility their campers deserve and the enthusiasm that makes Camp Nesher the amazing place that it is! 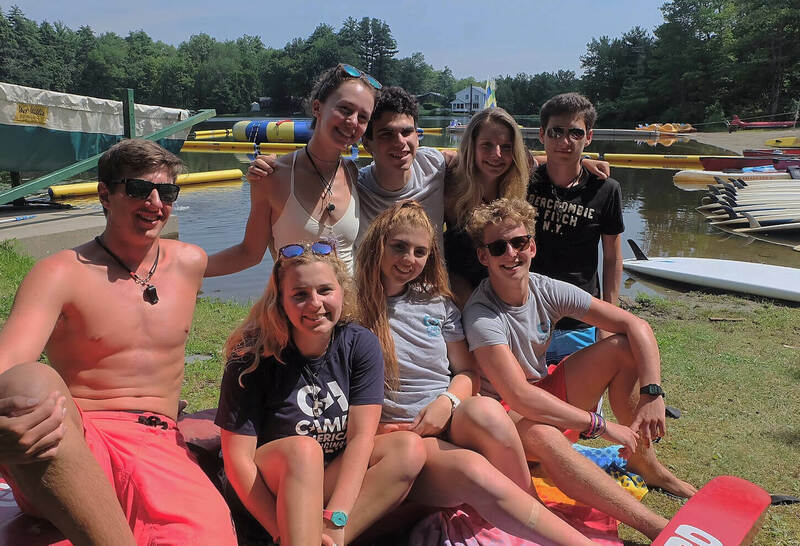 Working on this camp will mean you get to learn a lot about Judaism without having to have known anything about it in the past. 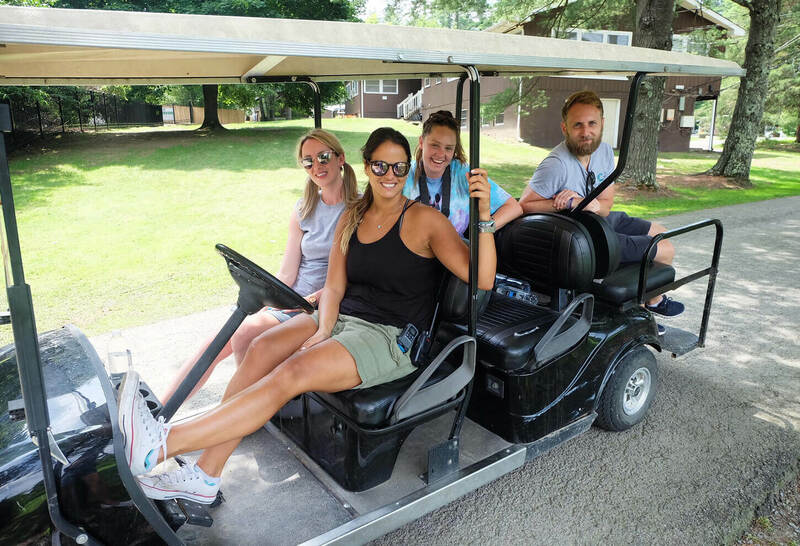 The staff are able to bond and make great friendships as all international staff stay in the same accommodation. 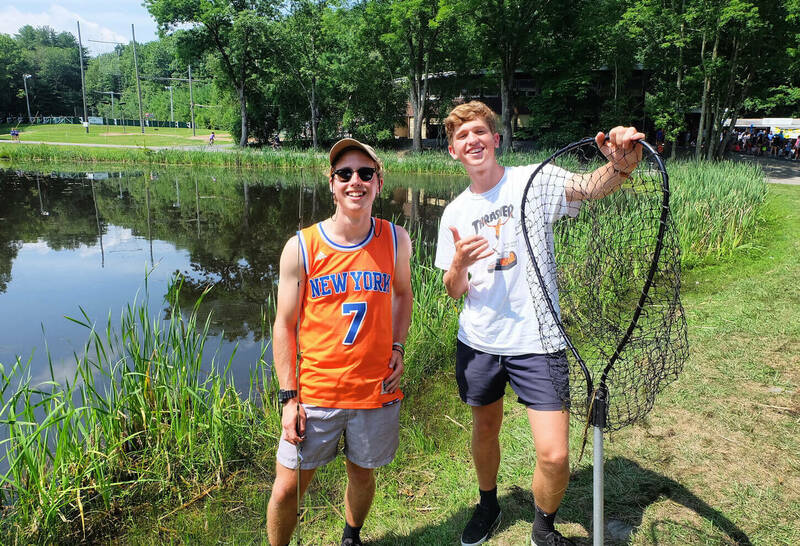 Staff come from all over the world, so the chance to learn about new countries and cultures isn’t just for the campers, but for the staff alike.